The most energy-efficient spas in their class. 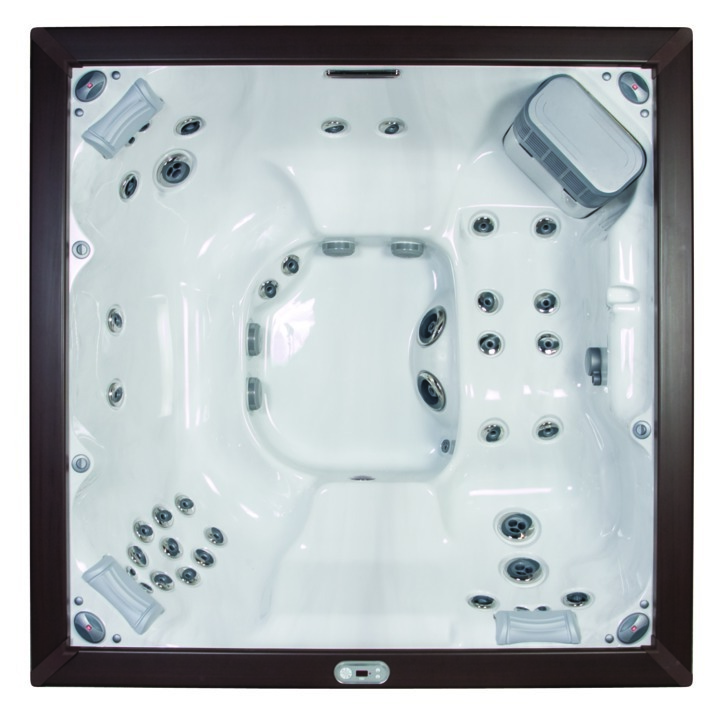 This collection features excellent performance and the famous Jacuzzi® jet hydrotherapy from spas that cost less to operate. Patented top deck design and exterior stainless steel accents add to this collection’s unique contemporary styling. 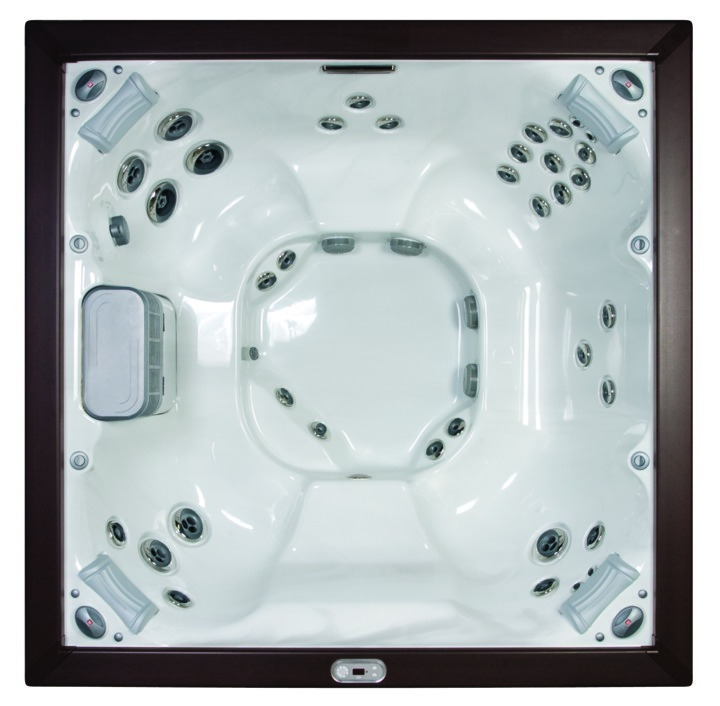 With seating for six adults, the Jacuzzi J-LX™ hot tub brings you the best features including top-of-the-line jets and versatile massage options. Breakout style, improved hydrotherapy, comfortable seating, and weather-resistant materials. An energy efficient hot tub that offers the luxury of a lounge. With the Jacuzzi J-LXL™ you also get an amazing full-body hydromassage from the lounge seat. Signature Jacuzzi® innovations are featured in this energy-efficient hot tub.